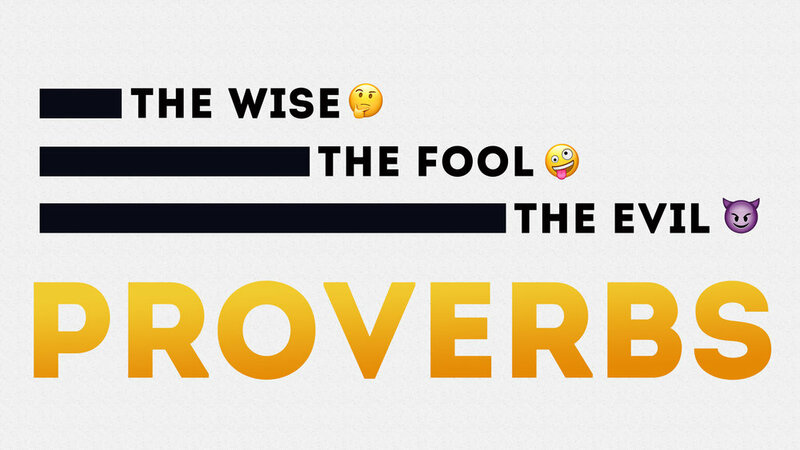 Dr. Mark Scott helps us look at Proverbs and discover how to live wisely. Think of a person that has the characteristics of Wisdom. How has this person specifically lived out these traits? Take a moment to write this person a message of encouragement. Is there some foolishness in your life that needs some attention? Would you confess this to God today and share it with a trusted, mature Christian this week? Are there any other actions that you need to courageously live out? All of us have used words as weapons. Is there someone you may need to apologize to for words you have recently used? Did someone use words against you that need to be forgiven?